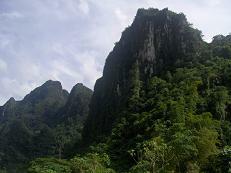 Back to Vang Vieng, Laos!!! 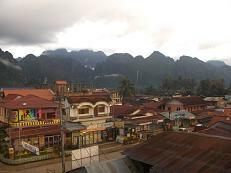 After a month strolling around Hanoi and Hue, Vietnam I am back to Vang Vieng, Laos. I tried to stay longer in Vietnam to see some places in the South like Dalat and Nha Trang, but no luck. I was told I couldn’t extend my stay because I am on Visa Free bracket for ASEAN member countries, it would cost less to go back to Laos.